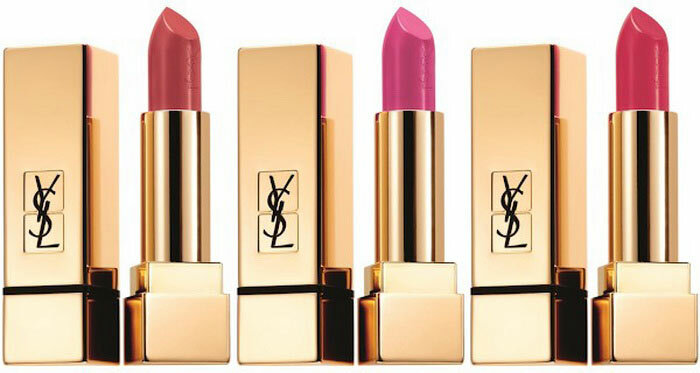 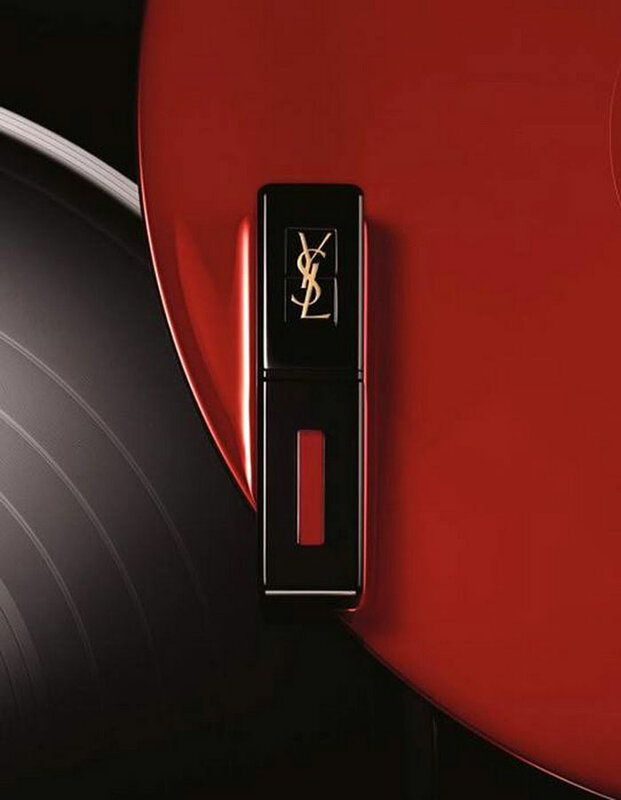 YSL comes up with a new makeup collection for lips and nails, Vernis A Levres Vinyl Cream Collection. The highlight of the collection is the new liquid-resistant lipstick, Vinyl Cream Lip Stain, which will be included in the brand’s assortment. 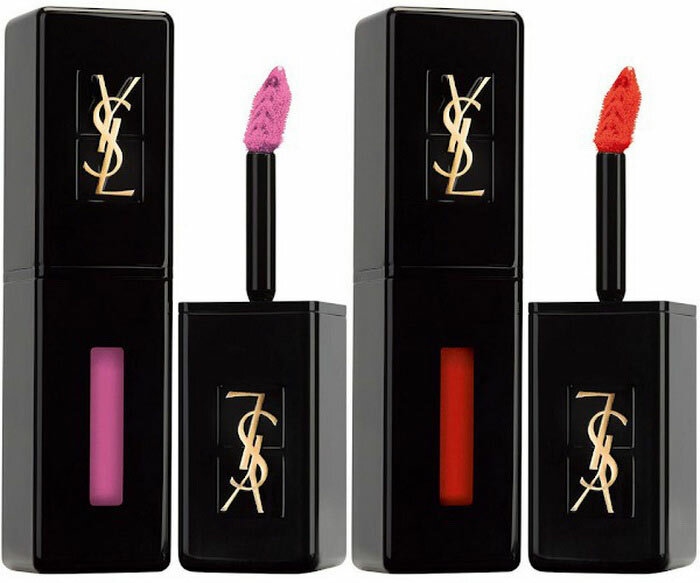 It is designed to give the lips a resistant, bright color and vinyl gloss, which can remain on the lips up to 10 hours. 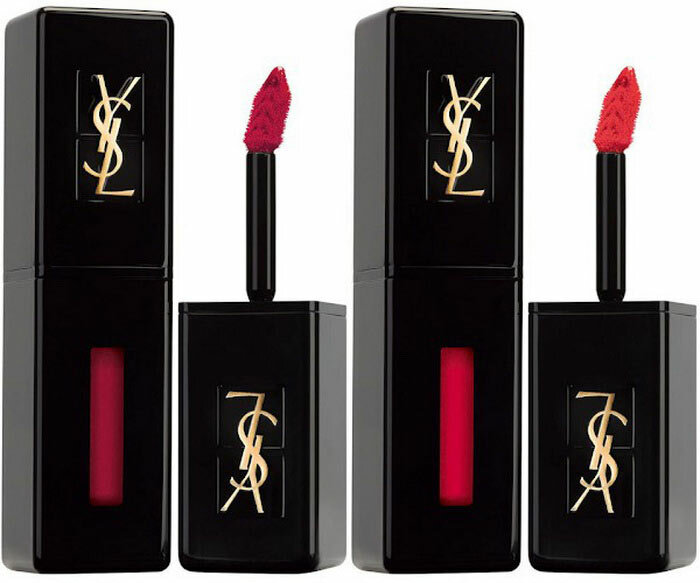 The new product has a caring formula and a non-sticky texture. 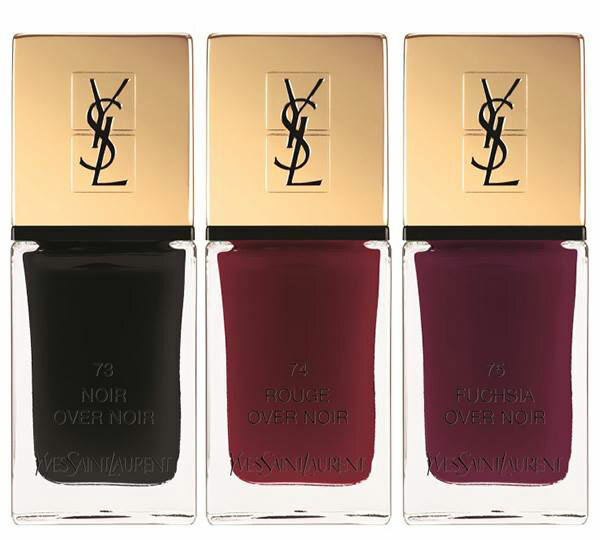 All in all, 12 shades will be released. In addition to this new product, the collection will include two light multi-purpose lip liners, Dessin Des Levres; 6 new shades of lipstick, Rouge Pur Couture, and 3 new shades of nail polish, La Laque Couture. 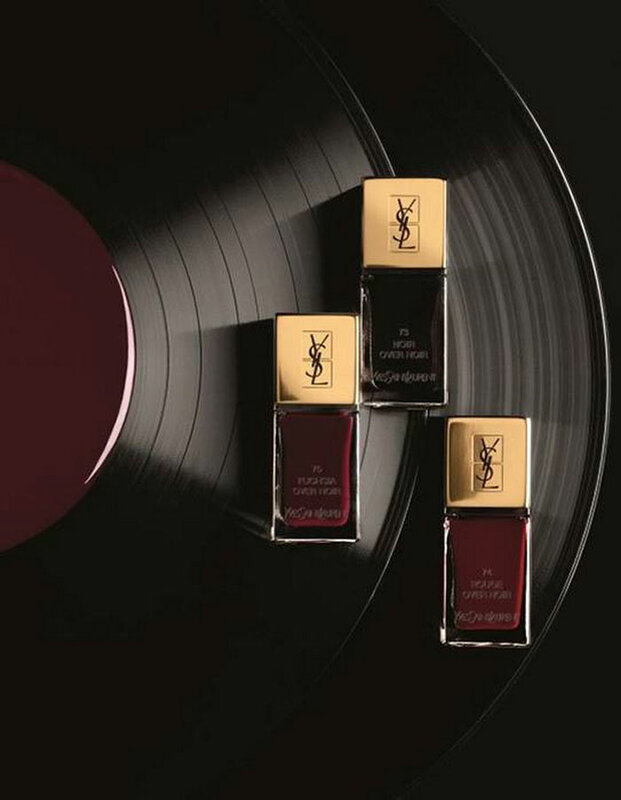 The new lip & nail make-up collection, YSL Vernis A Levres Vinyl Cream Makeup Collection Fall 2016, will be released for international sale in August 2016. What to Wear to Look Slimmer?